This article presents a simple php script that parses XML dating feeds. 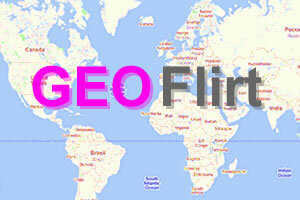 Please note that we use XML feeds from Easyflirt’s dating affiliation program in this exemple. 1 – Select a dating affiliation program (we Easyflirt’s dating affiliation tools in this exemple). 2 – Copy the source of XML parser script : Source. 3 – Paste it in a php file. 4 – Modify some lines of code in order to use your own affiliate parameters : change urls using « soflirt » (ex : http://soflirt. ».$section. ».free-datings.com …) by your own affiliate urls (ex : http://youraffiliatealias. ».$section. ».free-datings.com …). Please note that « free-datings.com » can also vary according to the pages you created on Easyflirt.biz. 5 – Save your document, upload it and test it.